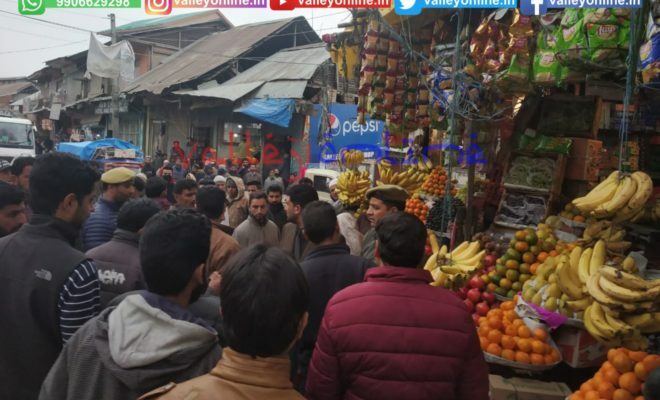 GANDERBAL: Municipal commitee Ganderbal today conducted Anti-encroachment drive in main market Ganderbal . 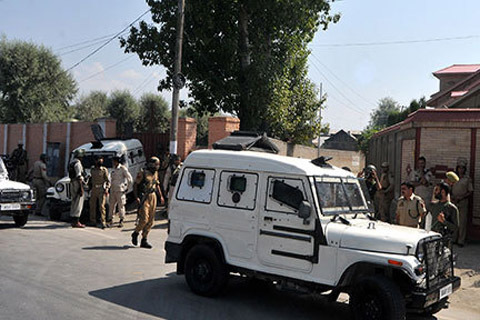 The drive was headed by Advocate Altaf Ahmad Chairman Municipal Committee Ganderbal which was carried out from Tawheed Chowk to Beehama Chowk. In the drive Illegal encroachment was removed from footpaths and action was initiated against those violators. Talking to media Chairman MCG said that Illegal encroachment will not be tolerated anymore and legal actions will be taken against those who encroach footpaths and roads. 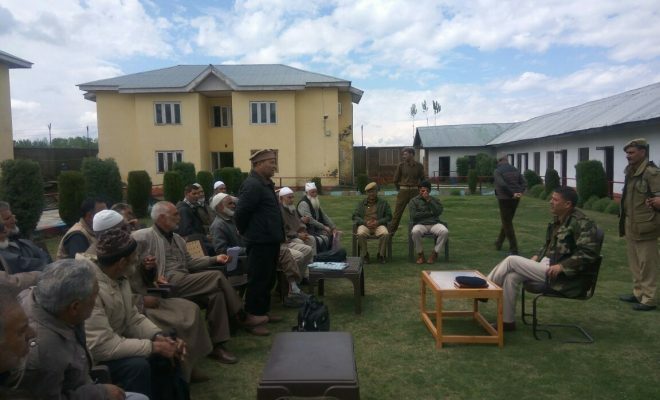 The Chairaman was accompanied by SHO Ganderbal Arshid Ahmad, Councillor Nazir Ahmad and other employees of MCG. 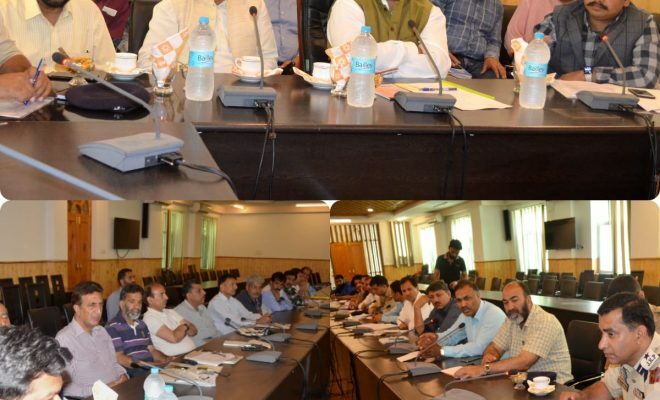 Public hailed the drive and thanked Chairaman MCG Advocated Altaf for taking strict action. 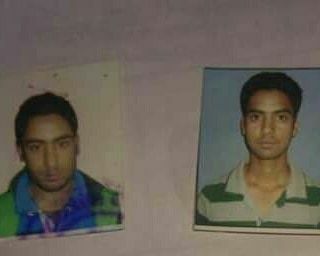 They have appealed district administration to continue these drives in future so that people may get relief and move freely.